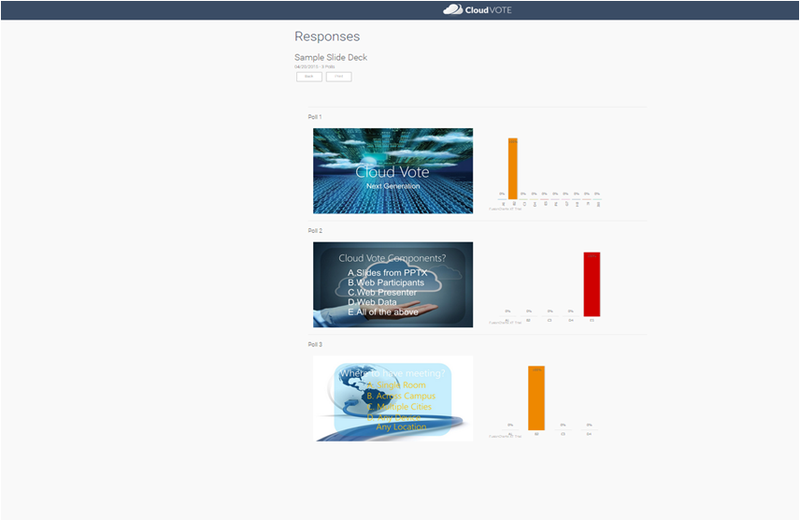 CloudVOTE is more then just a great voting and polling tool, It is an interactive presentation platform that allows content storage, management and participant reporting. If you are looking for a single location to distribute your PowerPoint presentations from in a secure format that limits presenter / trainer edits, CloudVote is the perfect solution. CloudVOTE’s light weight Learning Management system is tailored to group interaction. While most LMS systems focus on individual self paced learning, CloudVOTE specializes on Instructor Led Group Training. As a plant, factory, or department manager, CloudVOTE provides the platform to assign and distribute content to trainers, collect responses from groups of learners, link the responses to employee ID’s, and document attendance, course completion, and Pass / Fail metrics to comply with regulations. CloudVOTE Admins are able to upload and approve presentation content. Once approved this content can not be changed by individual users with out admin rights. Content that passes through your legal or education department is secure and guaranteed to remain in the approved format after distribution to the field. Content can be distributed to groups of users or individualized for single users. 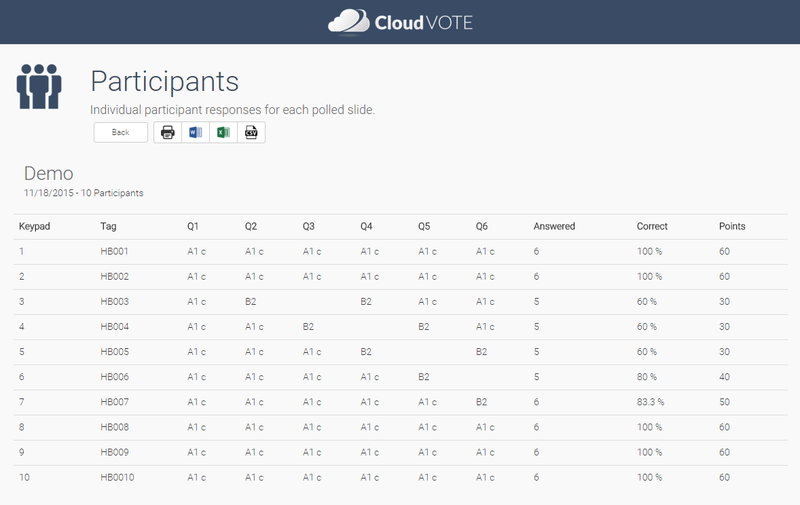 Participant Response data is stored within CloudVOTE and easily viewed through our reporting engine. Response data from a single course or aggregated data from multiple courses can be displayed on your dashboard or exported to third party systems. CloudVOTE Admins can configure the appearance of their dashboard and select the most relevant reporting options. 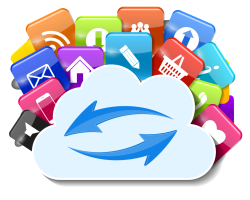 CloudVOTE is designed for data management and is quickly customized to allign with specific work flows and objectives.